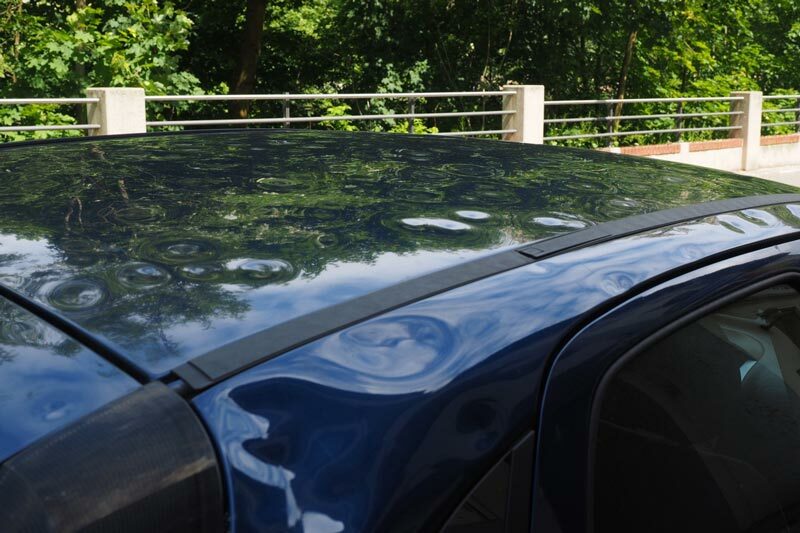 PDR is an art that involves carefully working dents such as shopping trolleys, car door dents and hail damage, with specially designed rods or glue pulling, to restore the panel back to its orignal shape. It does not involve spray painting, panel beating, sanding, colour matching and filling. 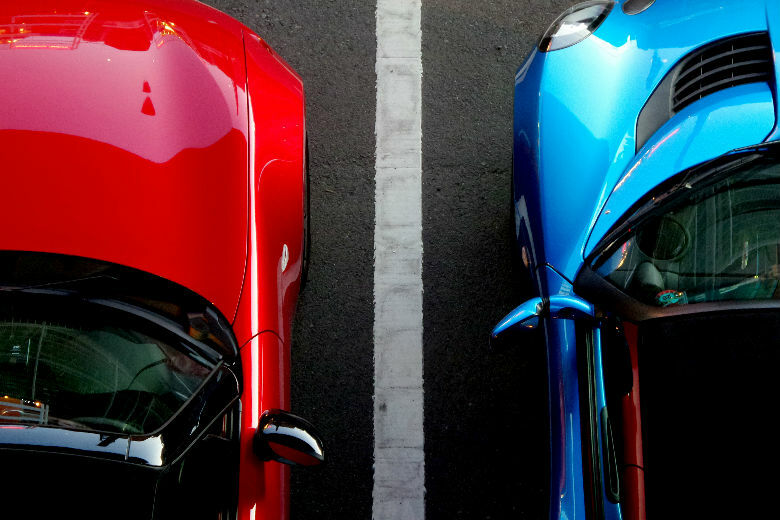 Because the paintwork is original, there is no paint fading, chipping or cracking. In addition, there is little or no trim removal required. It is the ideal alternative to traditional panel beating methods without the costs. It is environmentally friendly, using no paints or chemicals to contaminate the environment. Most dents are repaired quickly with the average dent removal taking approx. 2-3 hours. We come to you at your workplace or home to remove your vehicles dents. We service the entire Gold Coast region, from Potsville / Murwillumbah to Coomera. My prices are very reasonable and considerably more affordable than conventional panel beating. I contacted Mark recently to rectify some damage on my classic car and was very impressed with his professionalism and thoroughness. The result was excellent at a fraction of the cost of a body shop repair ( and without the attendant risks of paint not matching or fading at a different rate to the original). Highly recommended. Thanks for fixing my BMW yesterday. Great job and great service.